Because each member of the iOS device range happens to be conveniently kitted out with at least one camera, the stock Photos app tends to fill up quickly, and while there are apps out there to help you edit and organize your snaps, it’s often hard to find the time to sort things out. If you want to separate those personal, important or otherwise memorable snaps from the rest of the field – and do so in a swift, efficient manner – a new tweak called lockSafe has you covered. Not only can you create a separate folder for your most cherished images, but it’s easily accessible with a simple swipe on the lock screen, and for added security, even has its own password protection system. In essence, lockSafe is like your own personal library of photos, which, by adding them to the little lock screen drawer, affords them an element of priority over the rest of your snaps. As well as the secure nature of being able to keep these images under digital lock and key, the fact that you can get at them with a downward swipe gesture on the lock screen means that you can access them in a timely manner. You can configure your desired password through the Settings app, and as well as providing great functionality, lockSafe also looks the part. Blending nicely in with the aesthetics of the all-new iOS 7 interface, it adapts to proceedings as if it were a native feature, and since something like lockSafe is probably way down on Apple’s to-do list, this jailbreak tweak will do just nicely for the time being. 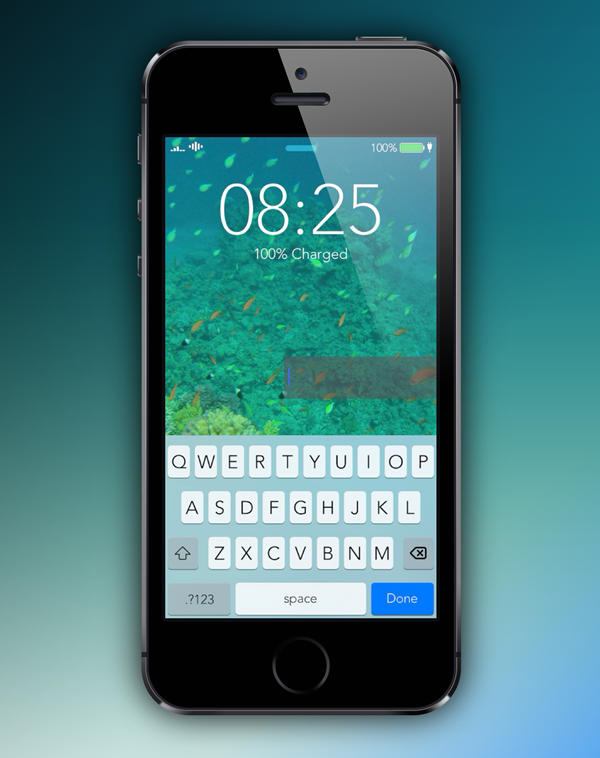 The lockSafe tweak can be found over at the BigBoss repository, and will set you back $1.99. 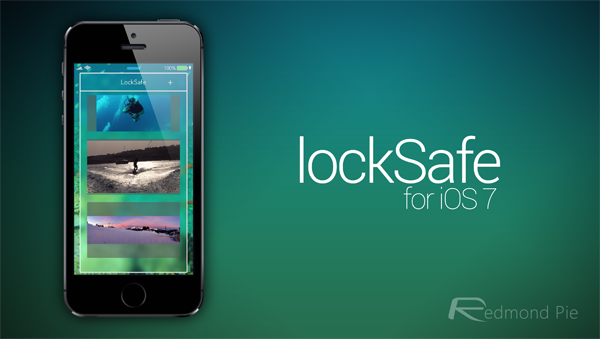 Sure, there are App Store apps that let you keep certain photos securely away from prying eyes, but none of them will ever blend into the ecosystem as a jailbreak tweak like lockSafe can.